I always enjoy taking the time to write to friends and relatives to wish them a Happy Halloween. Don't you like it when you get little letters from people? I think it's really sweet! The Halloween papers by Great Papers are really festive. I wish they had spookier paper, but these will do for sending letters to some of my less sinister family members! You could even do something fun like write a Halloween newsletter. Check it out! 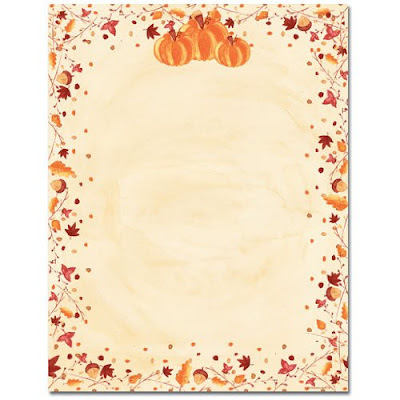 I can see this autumn pumpkin paper being used for a newsletter. It's actually quite elegant! If you have some left after sending your letters you can always use it for Thanksgiving or next year! 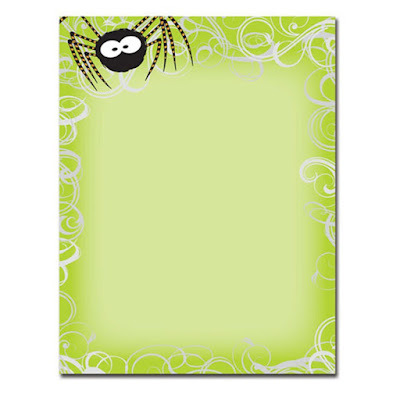 If you are looking for a funky and fun way writing your letters, try this creepy web letterhead. These would be great for inviting people to your next Halloween party! Since the colors are so vibrant, no one will miss it! 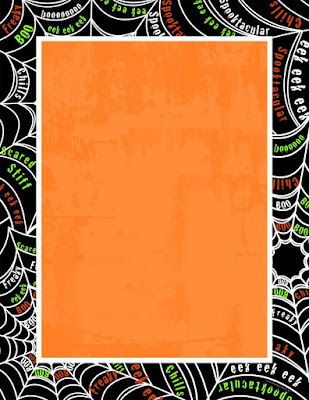 All I want to do is draw all over this Halloween owl letterhead. 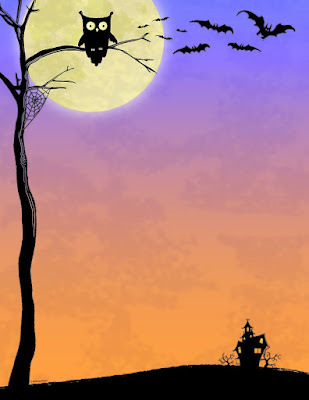 You could sketch a whole Halloween scene and send it to your friends and family. 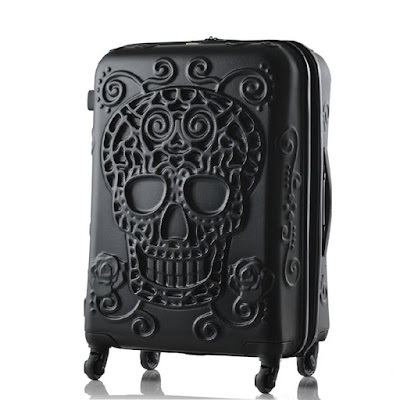 It's very colorful and definitely sets the ominous mood. 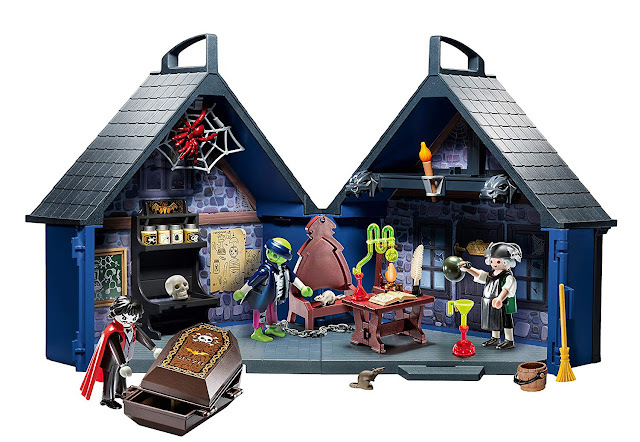 I love the cute haunted house in the corner. This Halloween Harvest printer paper is innocent enough. If you're looking for harmless, but lighthearted stationery this is great. I have a soft spot for witch themed things, so I really enjoy this set of paper! If you have kids who enjoy writing letters, they would love this green spidery swirls paper! The toxic green paper is really fun. Of course, the goofy looking spider is bound to entertain the little ones. 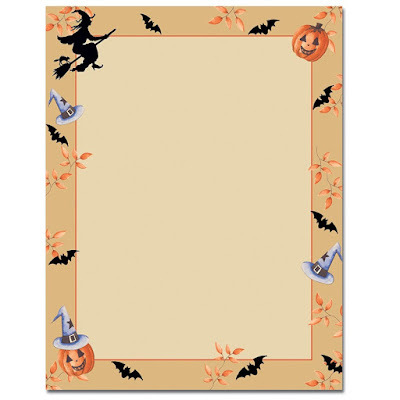 Write to your loved ones using some of these Halloween papers by Great Papers. I know this has inspired me to go look for other stationery like stickers or pens. Who are you going to write to for Halloween?